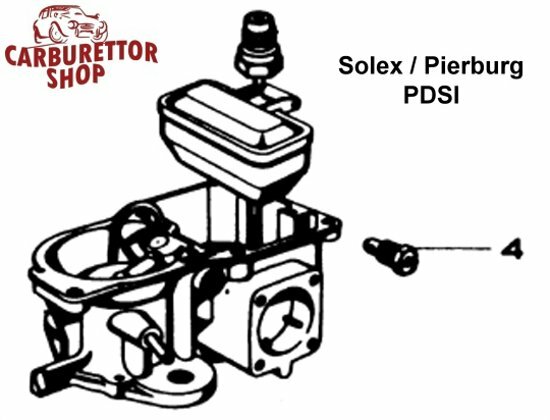 Idle Jet for Solex and Pierburg PDSI carburetors. These jets are equipped with a ball valve. 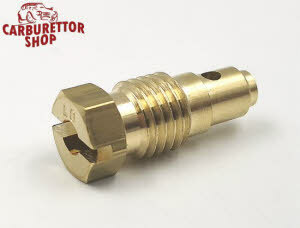 This is item number 4 in the drawing.